Not really a security product, but thought will be useful. 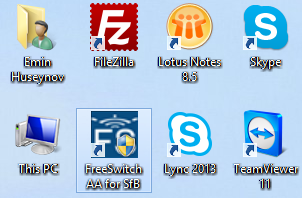 There is no Autoattendant feature available with MS Lync/SfB, the solution recommended by MS is to use Exchange UM. In case you have no Exchange deployed, or would like to have full control over autoattendant, feel free to use my solution. 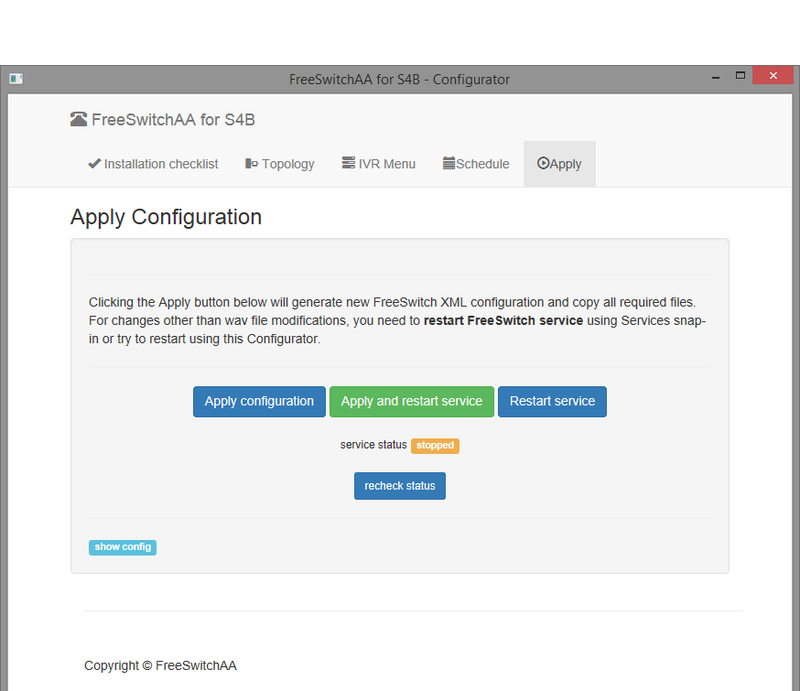 It is based on FreeSwitch and is pre-configured to be compatible with Lync/SfB. 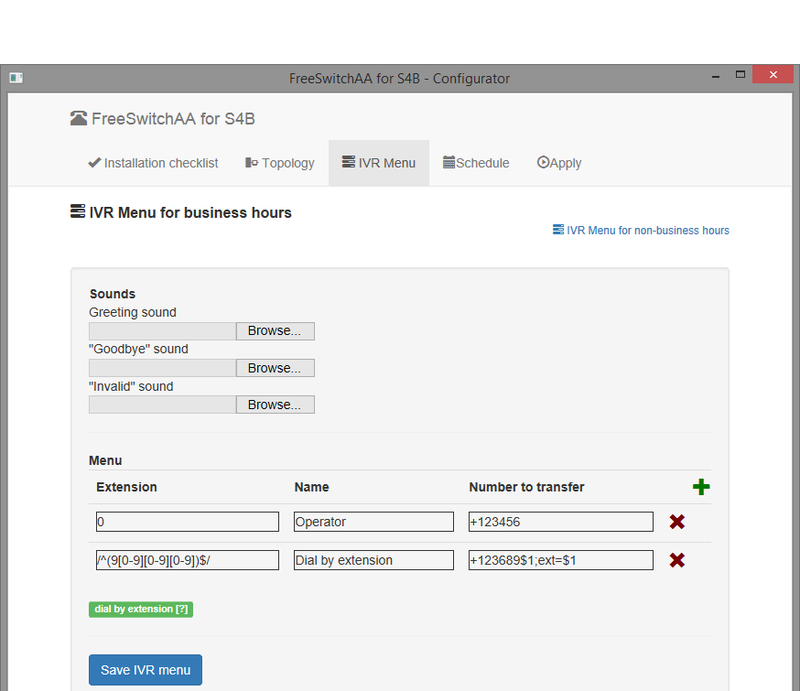 It comes with a configurator app that allows to configure and start the Autoattendant solution in a few easy steps. Please note that this is a very early beta. Has only been tested under Windows 2008 and 2012 R2 64Bit for MS Lync 2013 and MS Skype for Business 2015. Also note that this is a simple AA, there is no speech recognition and no directory search.